Compare with the Shortest Route between Basugaon and Sealdah. Dep Time Changed. Speeded up by: 32m. Departure Time Changed. Speeded up by: 32m. 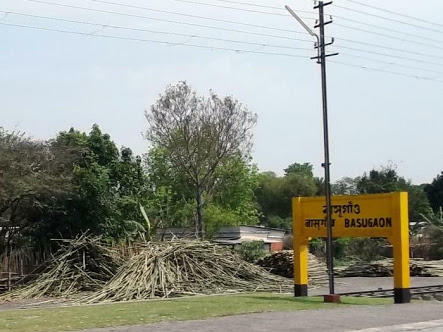 Compare with the Shortest Route between Basugaon and Dhubri. This is the Shortest Route between BSGN and GHY. Dep Time Changed. Speeded up by: 24m. Departure Time Changed. Speeded up by: 24m. 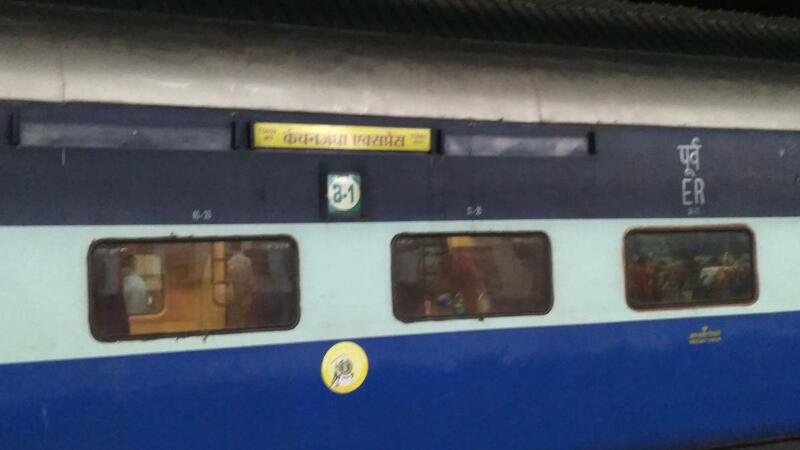 Compare with the Shortest Route between Basugaon and Lumding Jn. 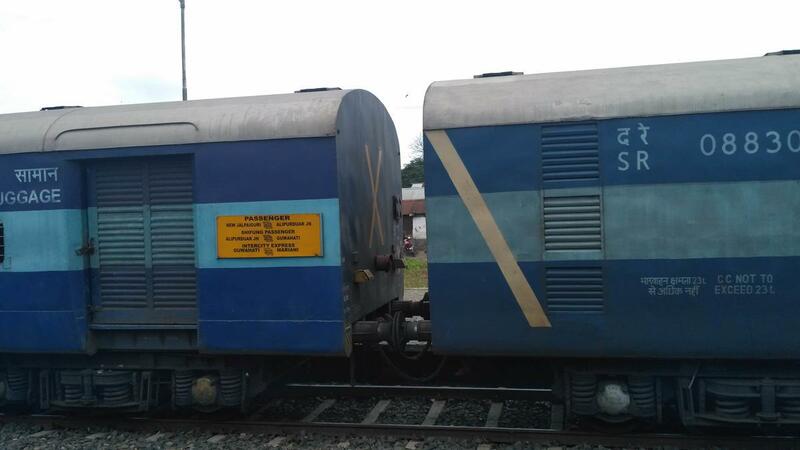 Compare with the Shortest Route between Basugaon and Siliguri Jn. 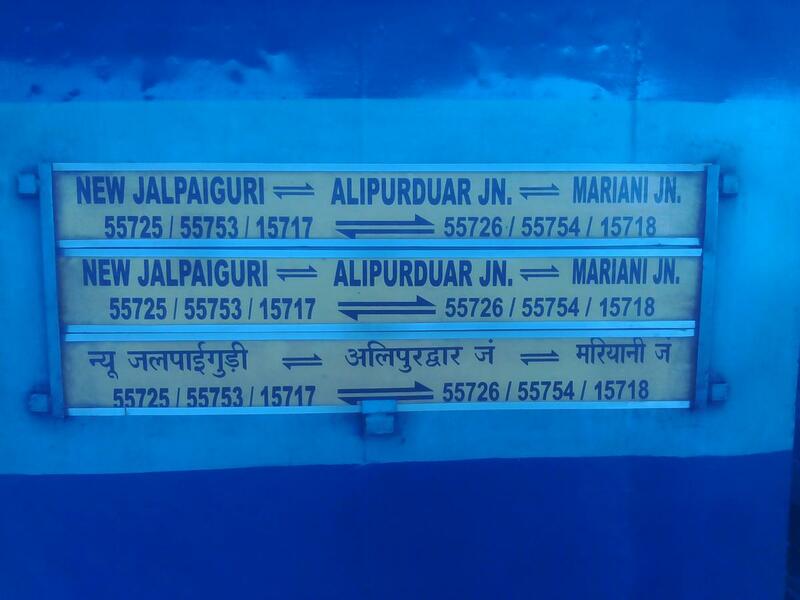 Compare with the Shortest Route between Basugaon and New Jalpaiguri Jn. 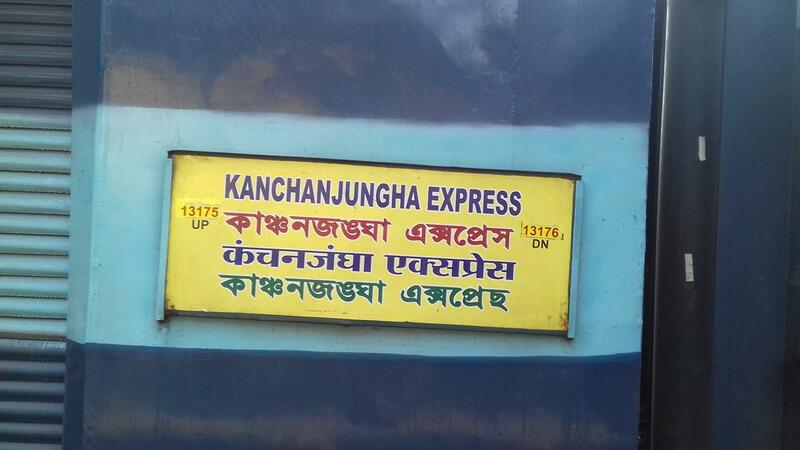 Compare with the Shortest Route between Basugaon and Kamakhya Jn. 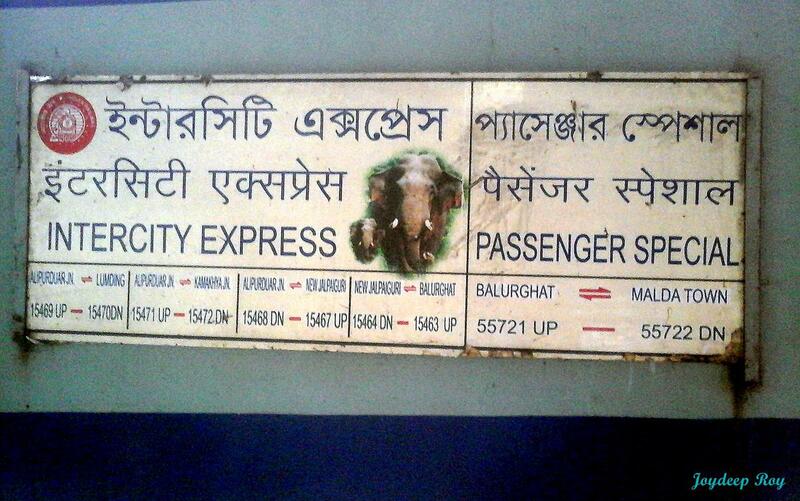 Compare with the Shortest Route between Basugaon and Rangiya Jn. 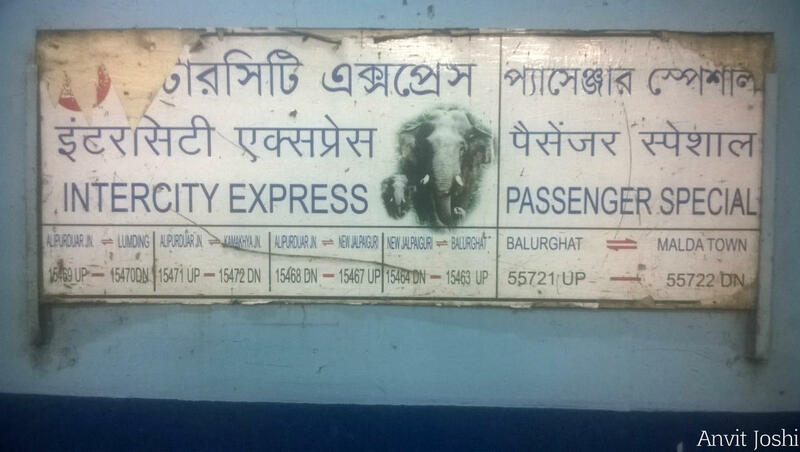 Compare with the Shortest Route between Basugaon and Alipur Duar Jn. This is the Shortest Route between BSGN and NBQ. Compare with the Shortest Route between Basugaon and Agartala. 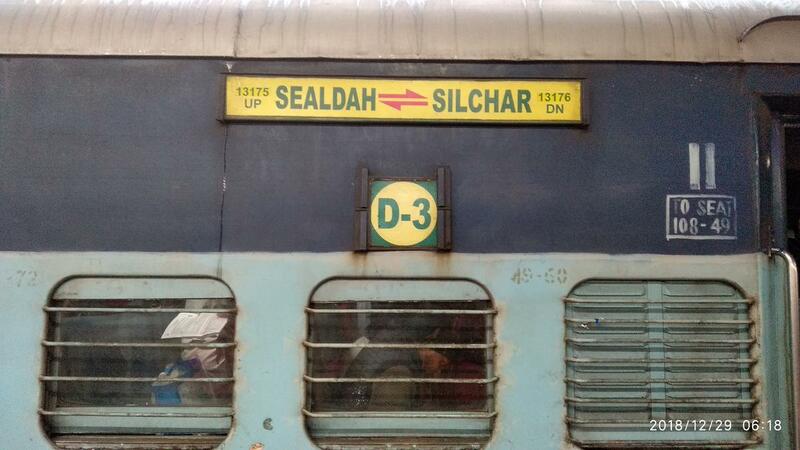 Compare with the Shortest Route between Basugaon and Silchar.